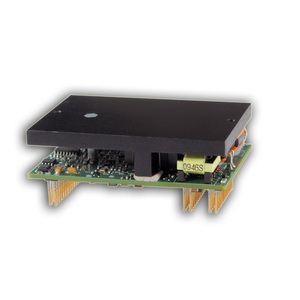 The DZCANTE-060L080 DigiFlex® Performance™ pcb mount servo drive offers full tuning control of all servo loops and is designed for distributed or centralized servo systems. 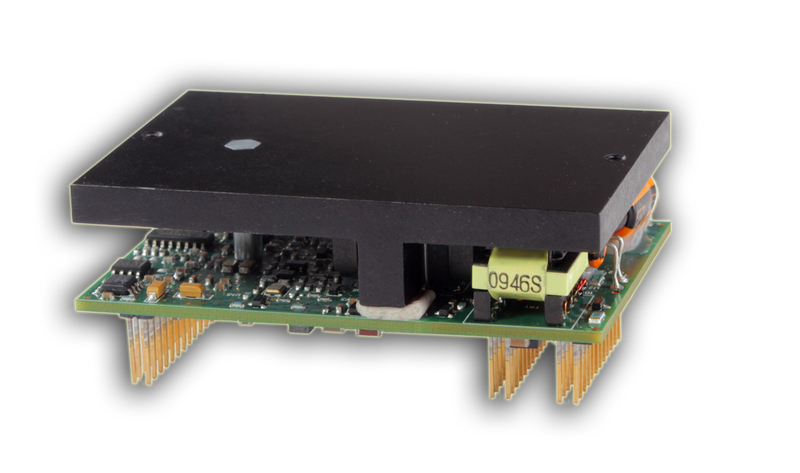 This servo drive utilizes CANopen® communication and is commissioned with DriveWare® via an RS-232 interface. Cable Cam Click&Move® is used to control this cablecam system to position a camera in 3 dimensional space by controlling four cable winches.